A traditional and contemporary look at the traditions, customs and experiences of Canadians of Ukrainian descent and those who are close to them. Please contact me directly regarding types of products available and for pricing. 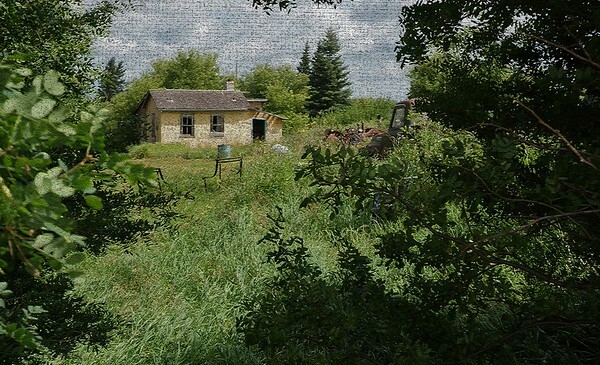 This abandoned farm gives us a glimpse of earlier and simpler times.